With exquisite attention to every detail and a calm demeanor, KB Events is committed to alleviating your concerns about logistics so you can enjoy not only the big day but the entirety of the planning experience! 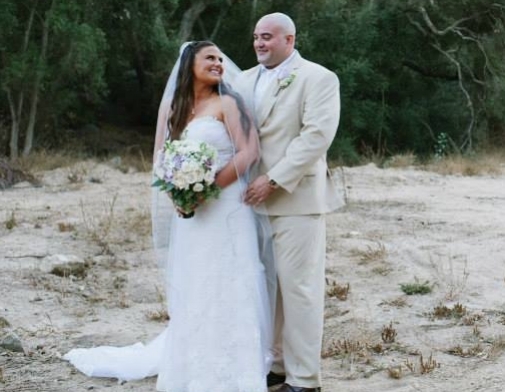 "Katie and Adam made our day a breeze and allowed us to enjoy the wedding. Their poise, attention to detail, and ease to work with made everything a pleasure. They were stealthy as they stayed one step ahead the whole event. They're experienced and kind. A lot of bang for the buck. Do yourself a favor and utilize all they have to offer." "Katie did a remarkable job and I can't recommend her highly enough. She is a consummate professional and helped make our event a big success. She is calm, patient and obviously very experienced. This made working with her an absolute pleasure. Everything was extremely well organized and went off without a hitch." "The quality of Katie's work is worth more than what we paid for her services. She is highly dedicated, professional, and has great attention to detail, as evidenced by a very thorough timeline. Based on her work ethic, I completely trusted her and felt so relaxed days before the wedding. our guests commented on how beautiful and magical our wedding was while simultaneously looking effortless." 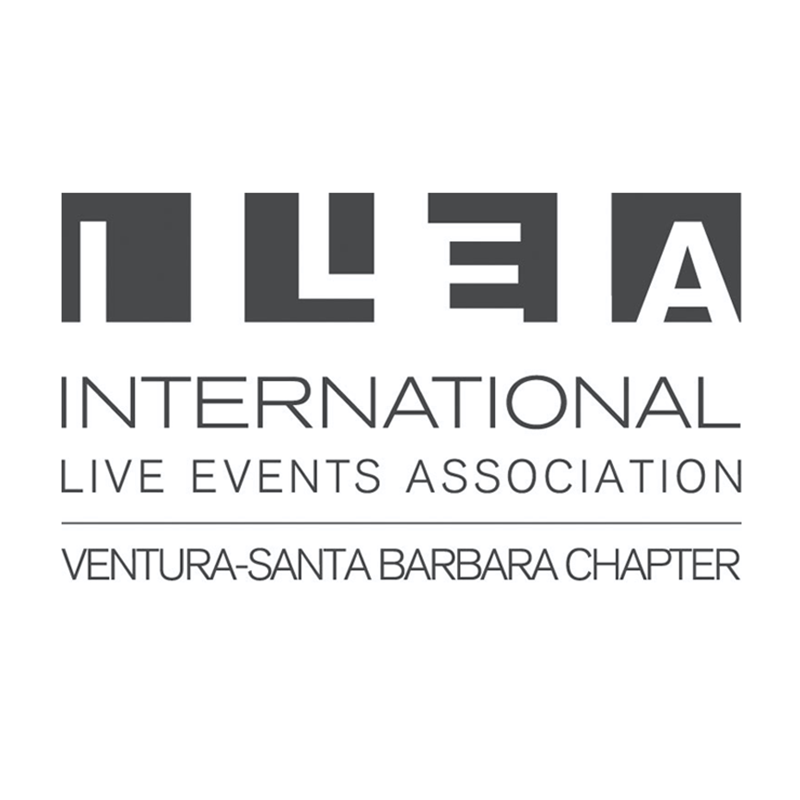 "Katie is incredibly organized and efficient and had many terrific recommendations for vendors in the local Santa Barbara area. 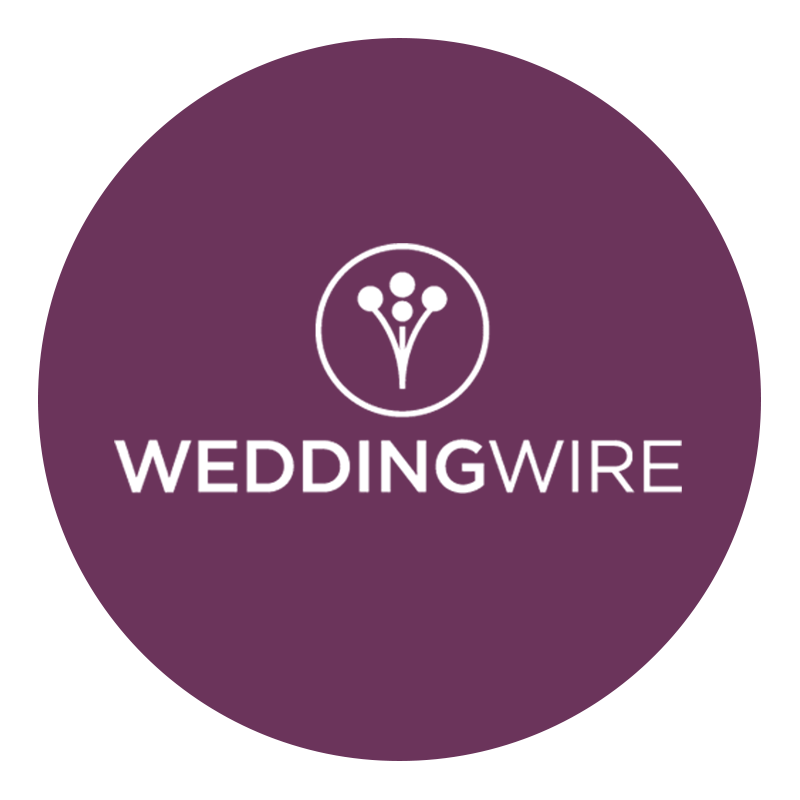 She communicated directly with all of our vendors which was beyond helpful and was a key adviser throughout our entire wedding planning process." "Katie did a phenomenal job planning our wedding! Not only did she answer all of my questions and coordinate everything, but she did it all promptly and with a cheerful smile. I truly appreciated her handling everything the day of the wedding, so I was not stressed at all. And, of course, everything turned out just the way I had pictured, and I still receive compliments about how nice our wedding was!" "Katie is an extremely organized, detail oriented, creative, and easy going wedding coordinator! Our wedding went without a hitch thanks to Katie and, her husband, Adam! I knew that we were in good hands with her DETAILED agenda. Her ultimate goal was for us (and our families) to enjoy ourselves and we definitely did! We highly recommend KB Events!" "KB Events is a MUST. I cannot rave enough to tell you readers and to-be-wed ladies and gentlemen out there how much she is worth every bit of your budget. Katie was able to handle all the new culture and traditional activities that came her way in a Chinese/American wedding. From the bottom of our hearts, Thank You Katie!!!" "The additional cost of full-service was more than made up for by pricing offered through KB Events' vendor contacts and the amount of stress saved (priceless)! 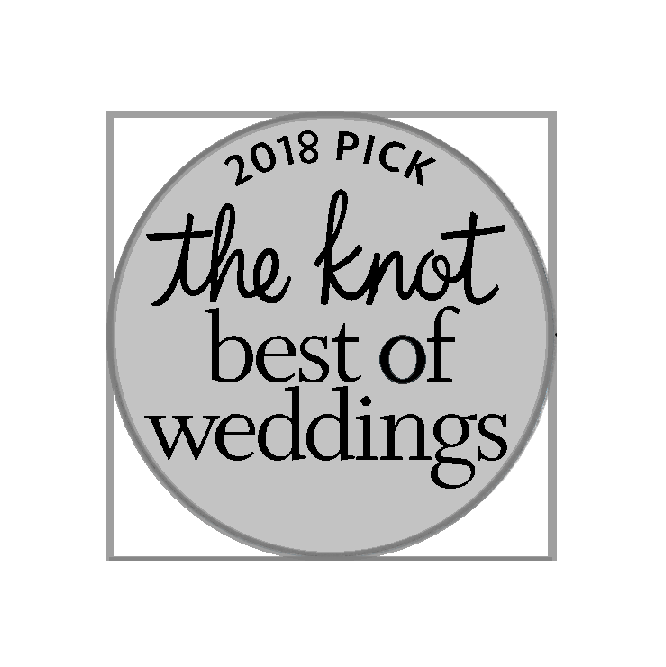 For someone that obsesses over details and likes doing things herself, I was truly able to let go and entrust all the details, big and small, to KB Events and ENJOY OUR WEDDING DAY." "Katie was amazing! Did something go wrong the day of? Don't ask me, because if it did, Katie took care of it before it ever reached my ears (or my mom's, or sister's, or bridesmaid's). She, and her husband, knew exactly what needed to be done at every step of the way. I would recommend her to anyone and everyone getting married." "I am a very detail oriented person and I love to host events, have been for most of my life. Katie's abilities far surpassed my own and she asked me important questions I had not even considered, a complete life saver. I cannot recommend her services enough. She is the safety net every bride/host needs to ensure everyone has a great time and that you don't lose your mind." "Katie is AMAZING, she is poised, calm and full of ideas. She was instrumental in helping us figure out the important details, and what really mattered to us, and then making changes in areas that were not super important to us to ensure we stayed within our budget. If you are looking for someone to keep you on schedule, on budget, calm, and exceed all your expectations Katie is the planner you should go with!" "Katie will be honest about what will work well and what won't, and will make sure things are well planned before your big day. She did a great job communicating with our vendors and making sure everyone was aware of the timeline/agenda for the wedding day. Katie & her husband, Adam, are a great team who work together on the wedding day to make sure things run smoothly. We would highly recommend KB events as your wedding planner!" "Katie was responsive, extremely knowledgeable, helpful, and professional. We had to move our wedding about 3 weeks before the wedding date due to mudslides in Montecito. She went the extra mile to make sure the wedding was perfect - even spending the weekend in LA where our wedding was relocated. We had an amazing day and we are grateful to Katie and Adam for all of their help." "Oh there are so many things to say! Thank you to you and Adam for always setting the best example of a thoughtful and loving couple! Having your support over the last 6 years has been the best, but especially for the last 12 months! Thank you for letting me be the bridezilla we both know I am. Your friendship has made me a better person!" "Katie was absolutely wonderful to work with. 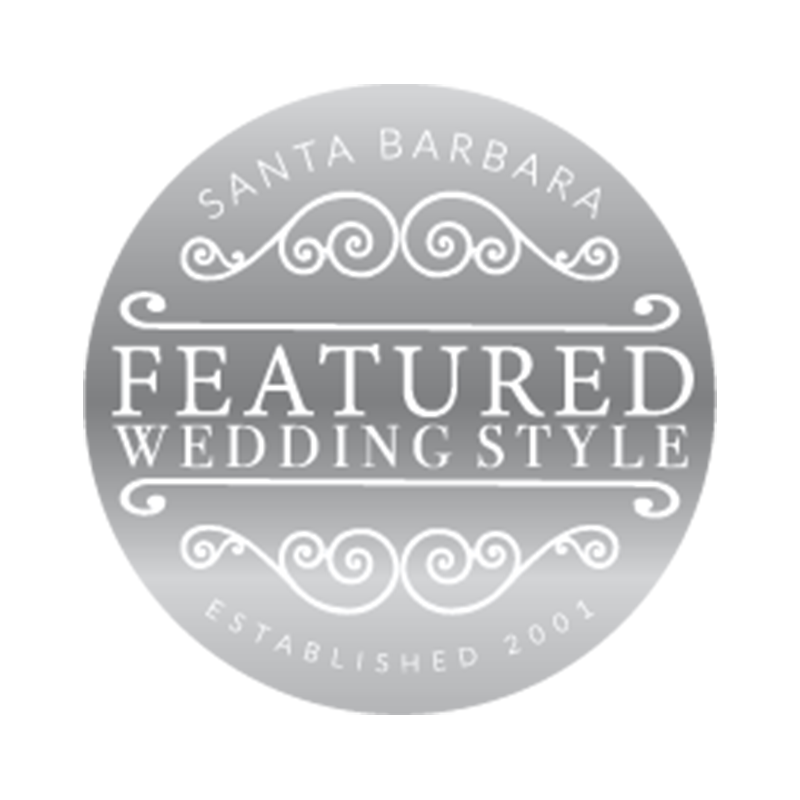 Our wedding was a destination wedding in Santa Barbara and she really really helped us with every bit of the planning." "You know your event is successful when you can't think of A SINGLE THING that went wrong on your wedding day. Real talk here: I'm a Type A planner. I need it all there and I need it in writing. Katie made sure I was satisfied with each step of planning. It couldn't have been easy, but she sure did make it look as such. Katie was so much more than my coordinator: she was my last-minute detail organizer, my savior from needy guests, and my reminder to eat, among many, many other things. She was helpful throughout the planning process, not just on the day. I can't thank her (and her crew) enough for ensuring my day went off without a hitch." "Katie is the best kind of event coordinator. She offers advice in whatever way you may need it, has great perspective on both life and business, and is simply a joy to be around." "You will not find a team that delivers more personalized and caring attention than Katie and Adam. They are warm, professional, incredibly creative and well organized. We highly recommend working with them for your wedding or any special event!" "Katie Schuette is an outstanding event planner. I have had several first-hand experiences working closely with her in wedding planning. Katie communicates with care and understanding in order to fulfill the bride's requests, adding helpful suggestions where needed. With her event-planning background and expertise, Katie is able to guide her clients in the requested direction, making the event the special experience that the bride envisioned. I would hire Katie in a heartbeat: she is truly a gem!" 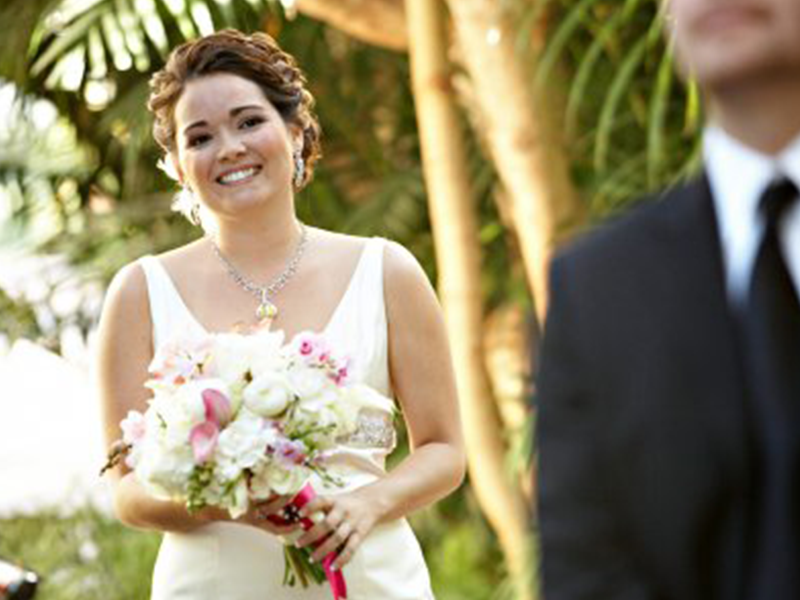 "Katie and Adam were such an instrumental part of the best day of our lives. We were impressed by their professionalism, poise, and knowledge throughout the whole process. 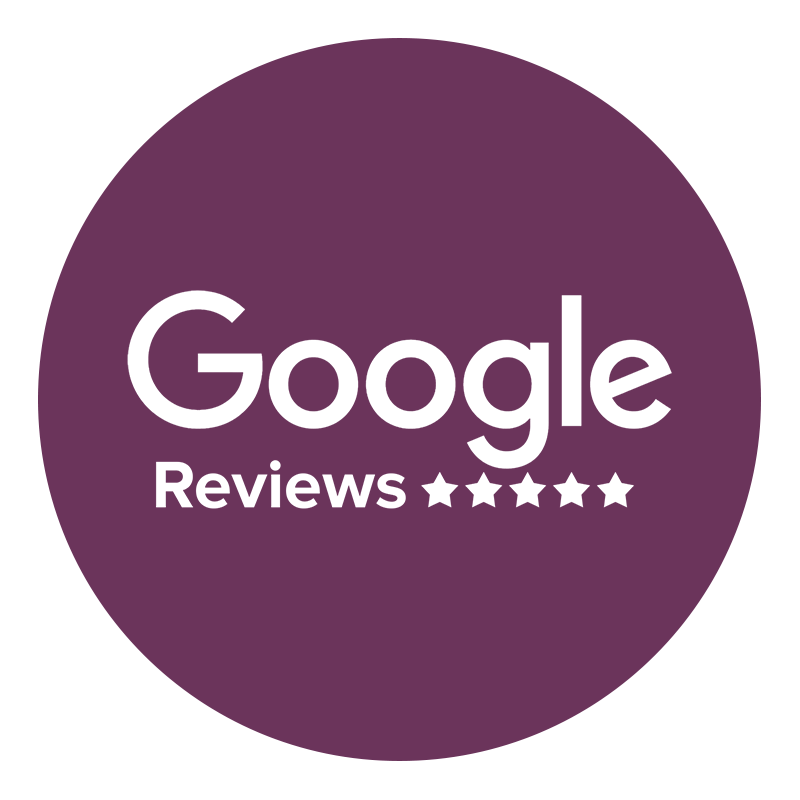 We couldn’t recommend anyone better!"